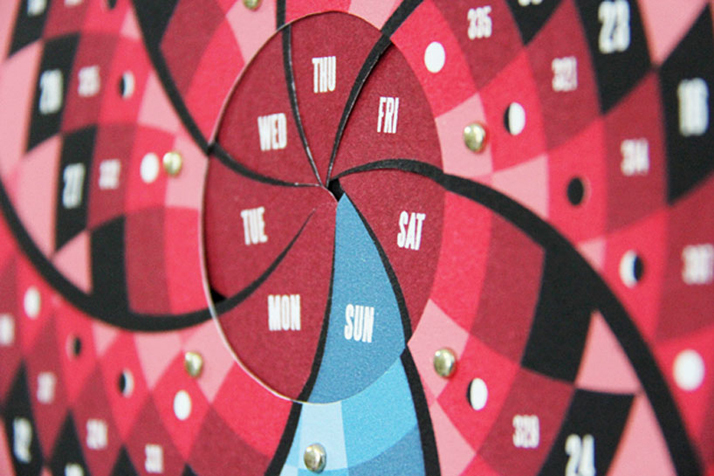 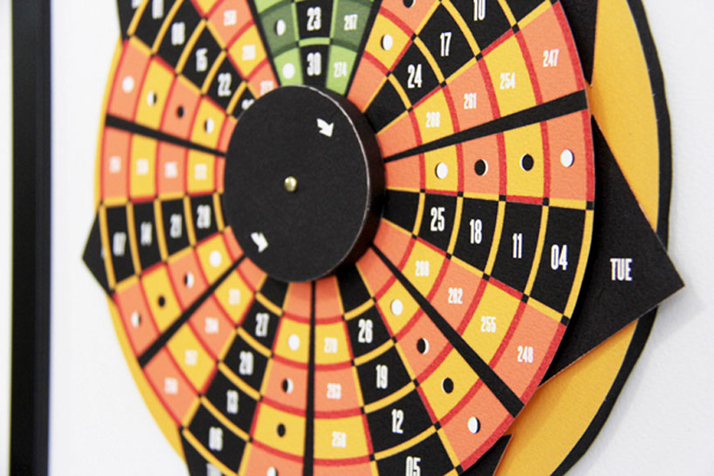 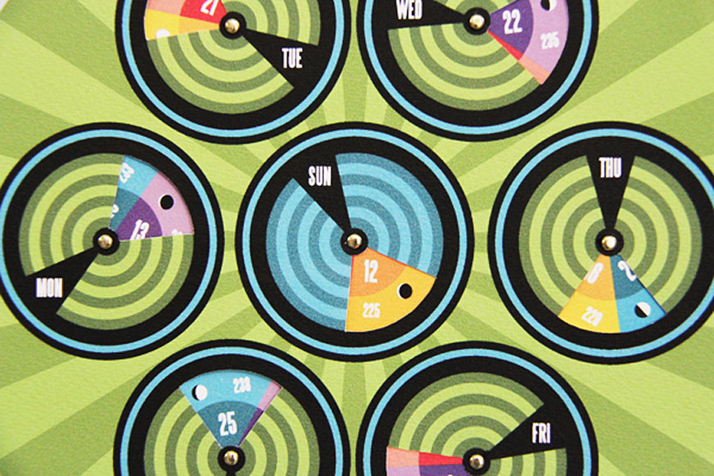 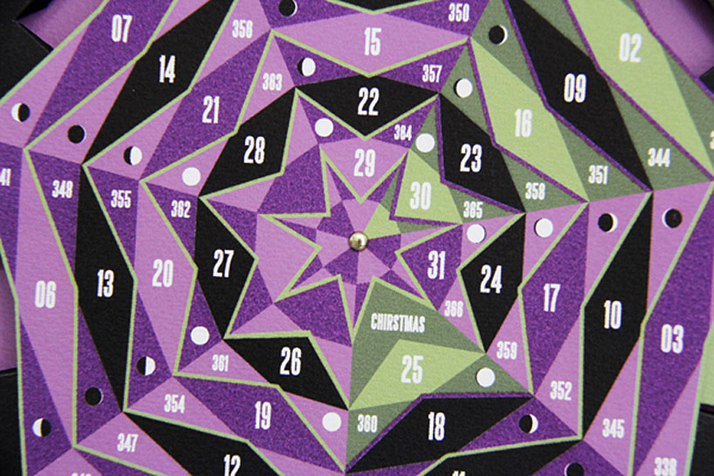 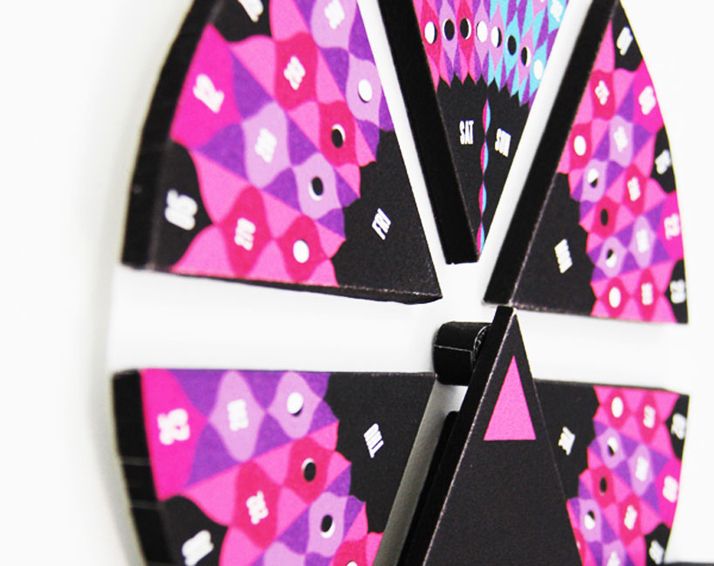 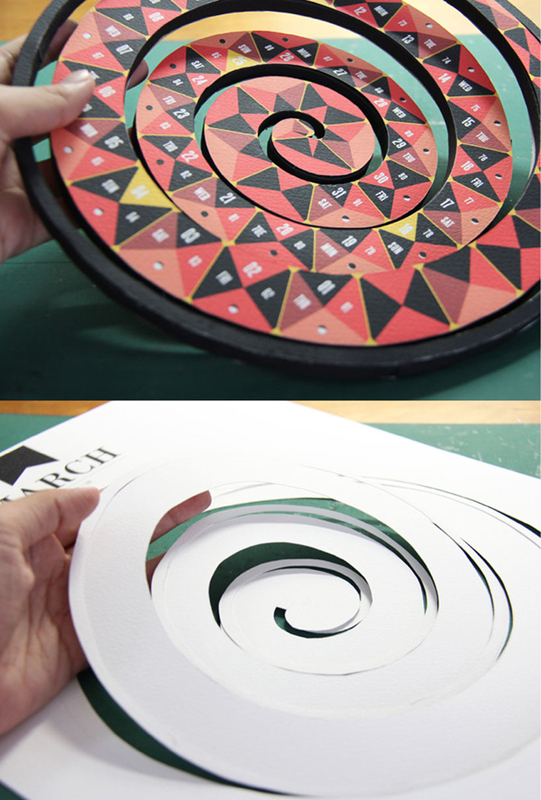 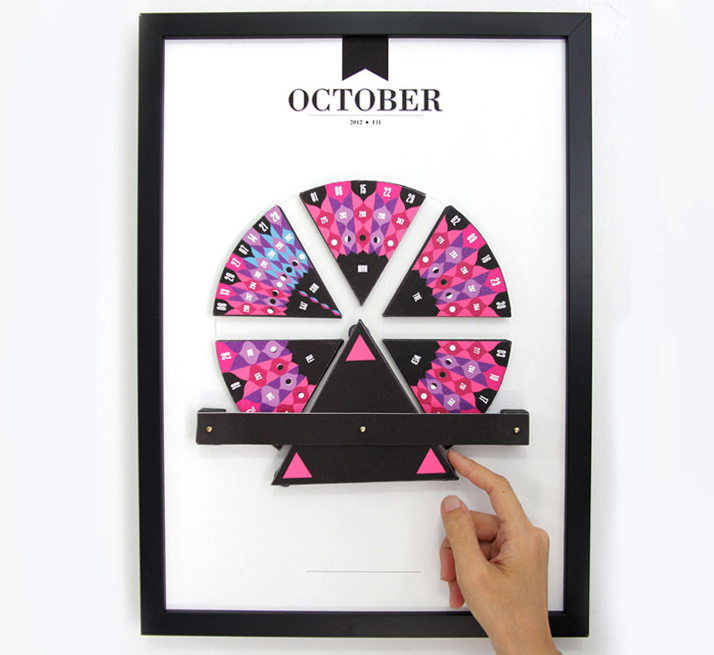 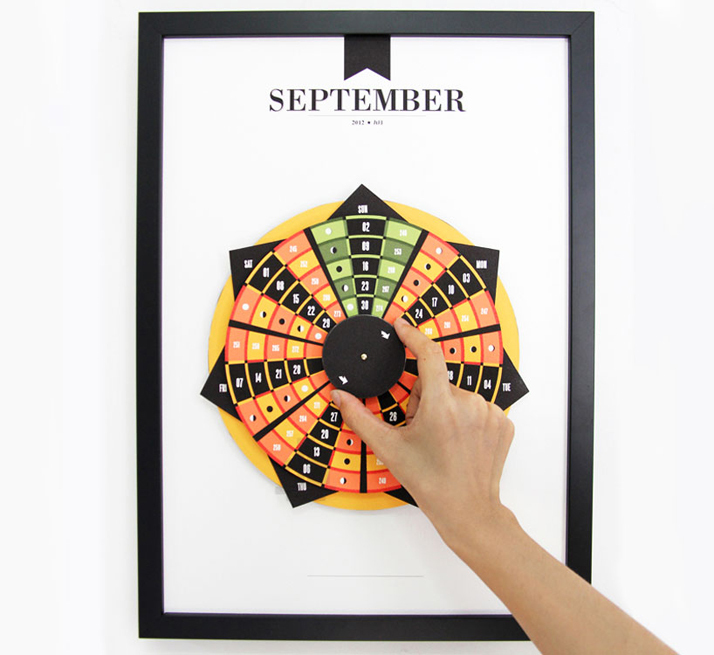 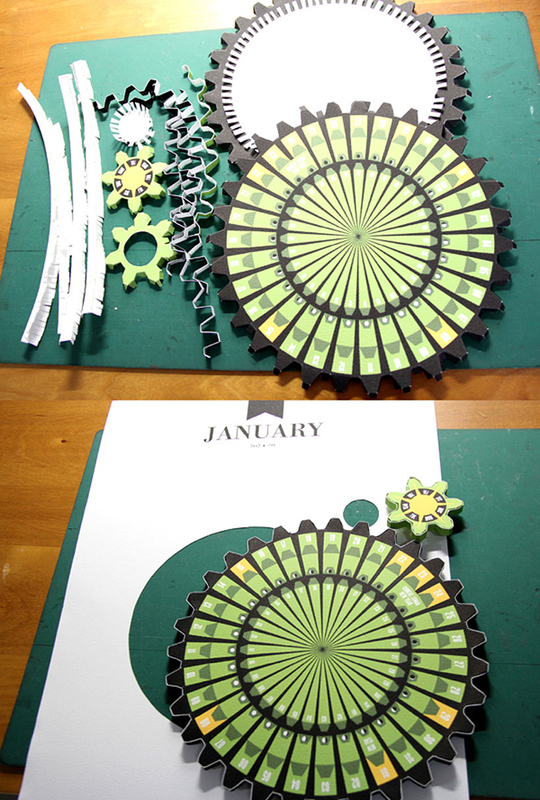 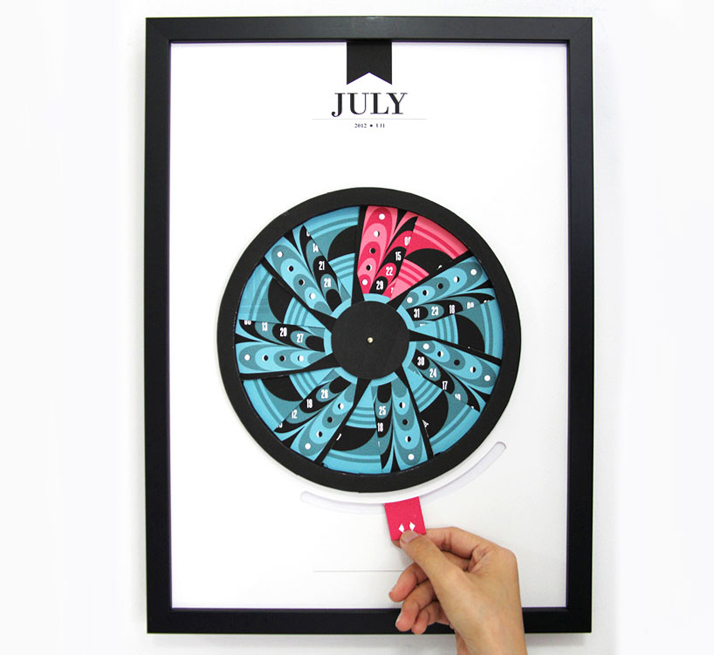 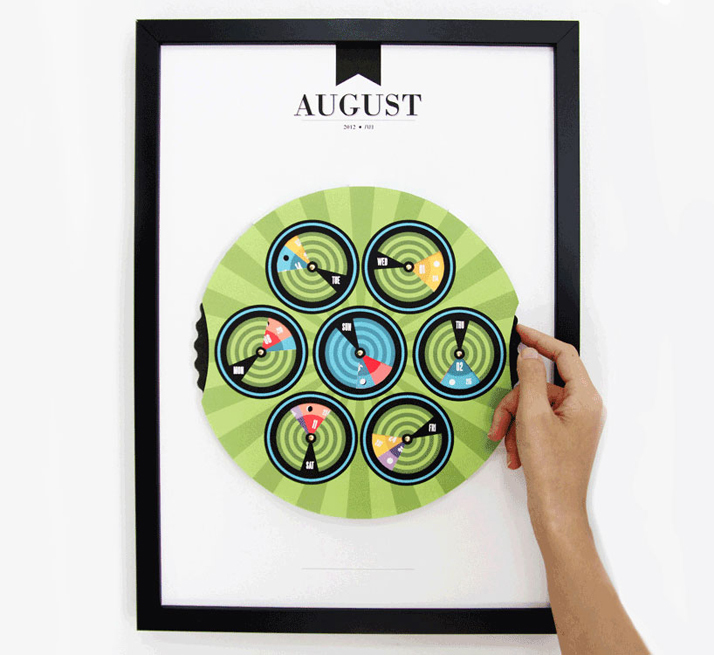 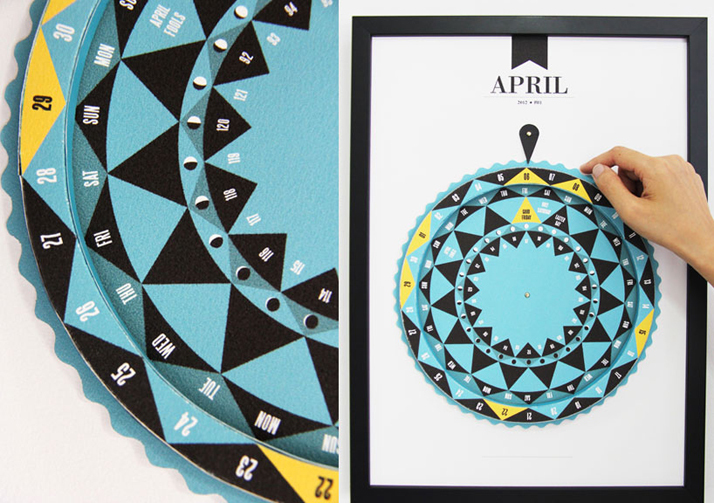 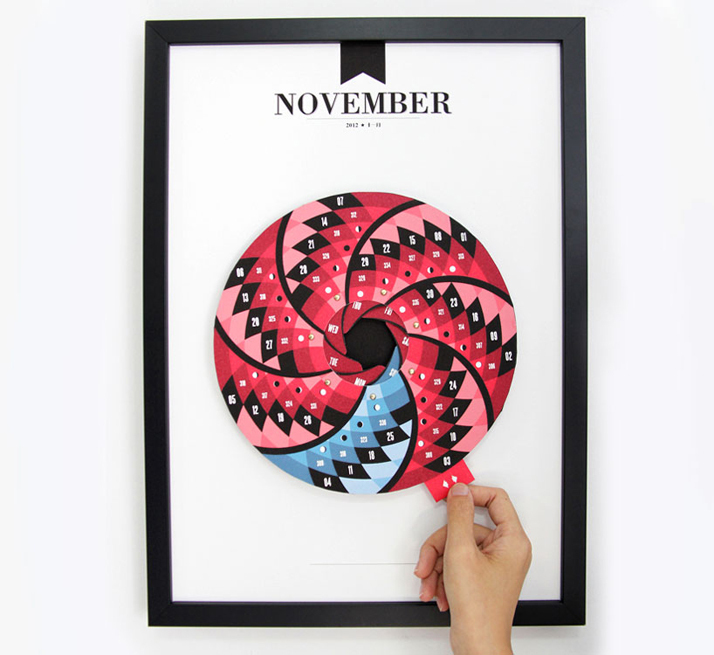 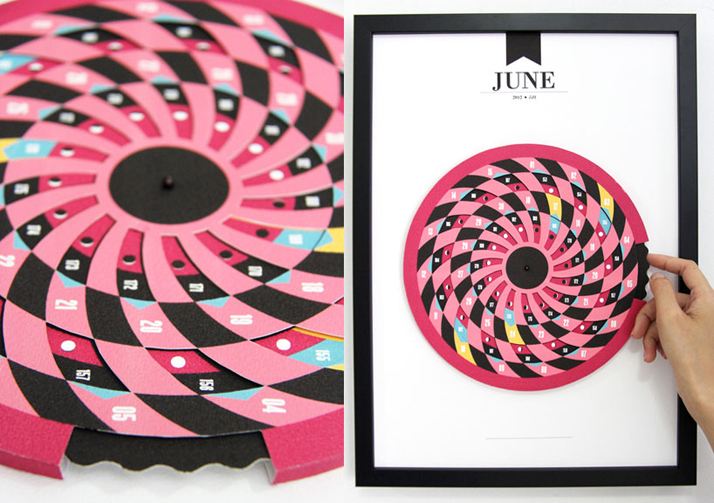 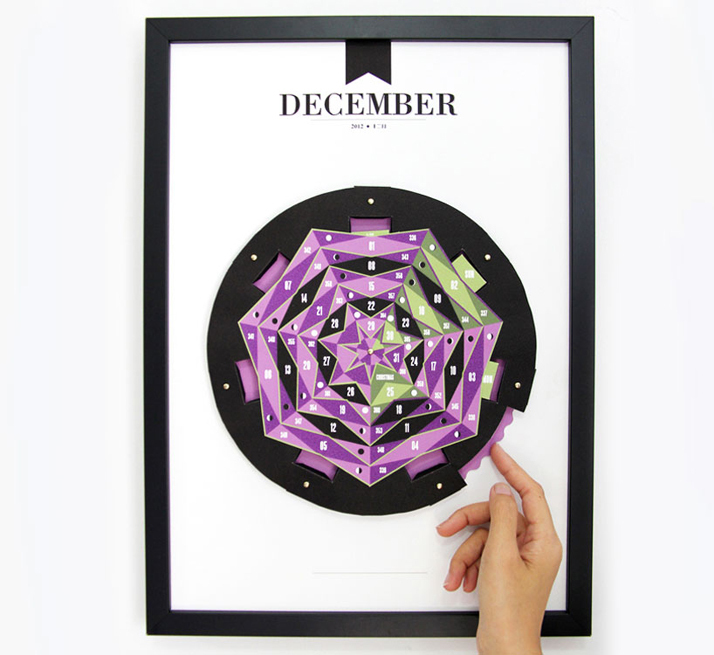 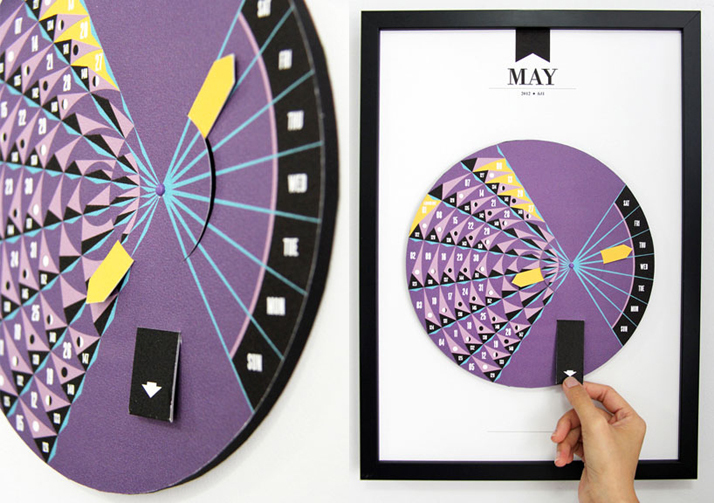 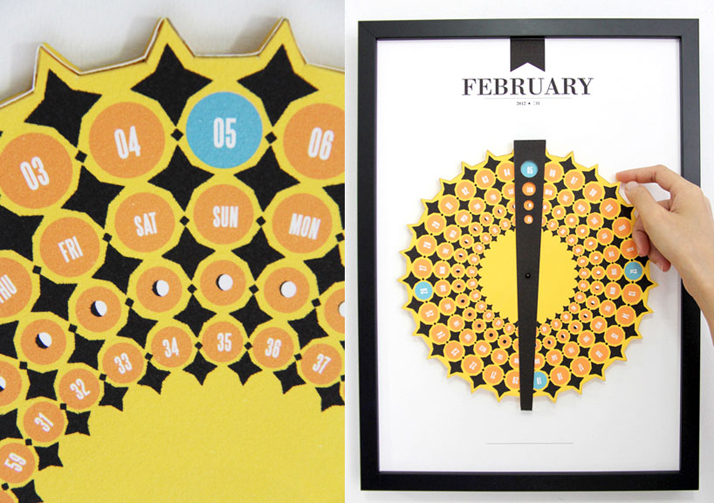 Singapore-based designer siang ching has designed a 12-month interactive calendar. 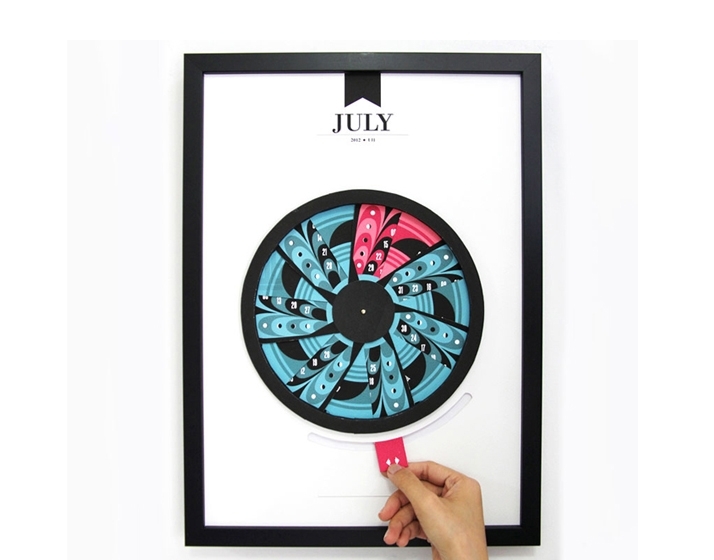 Siang Ching is a Singapore based Graphic Designer/Illustrator. 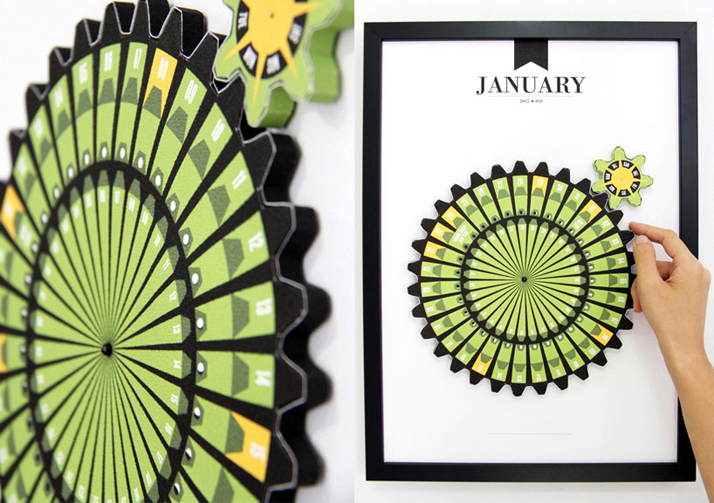 She graduated from Nanyang Academy of Fine Arts with a Diploma in Visual Communication, and a First Class Honors Bachelors in Design Communication from LASALLE College of the Arts. 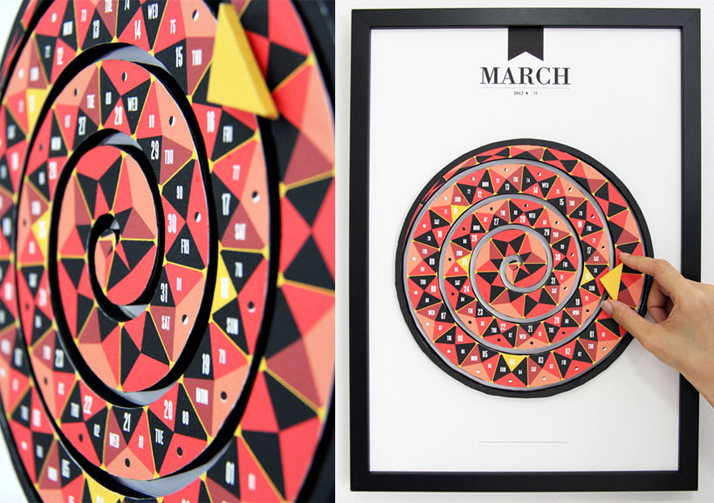 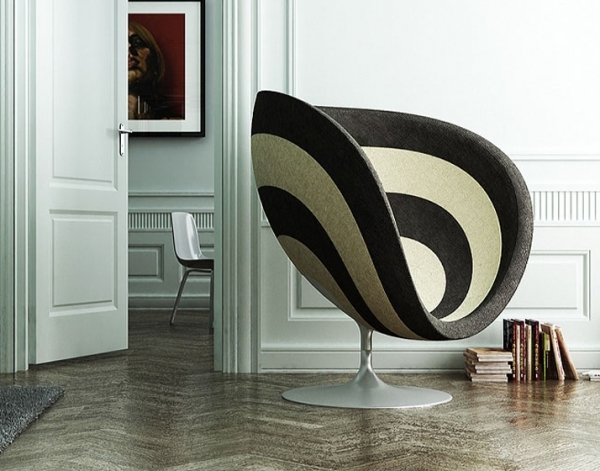 She is the founder of Pattern Matters who finds joy in patterns and everything handmade.